Very busy with school, no posts, but no one visits this blog to notice. Have a huge back catalog of useful and interesting links, but i feel having back to back link posts is unacceptable. A real post is forthcoming. In the meantime a taste. At a bar in San Diego called Tivoli’s. On their menu. The Michigan. 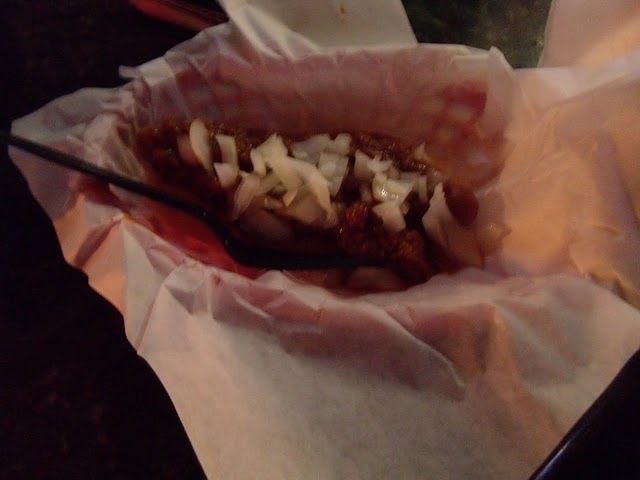 It’s very simply a hot dog with sloppy joe sauce and chopped onions. This is not Michigan. I have brought this hot dog contraption up several times in conversations with friends and colleagues everyone is equally aghast. The cook at the time had no responsibility for the menu and no answers. Regardless of the offensiveness of referring to this dog as representative of Michigan, to define Michigan as any single dog is folly. There are two distinct trends between the east and west side of the state. The coney dog on the east side of the state with two major varieties in the Detroit Style Coney and the Flint Style Coney. Their most significant differences are in wet vs dry chili sauce and the spice level. 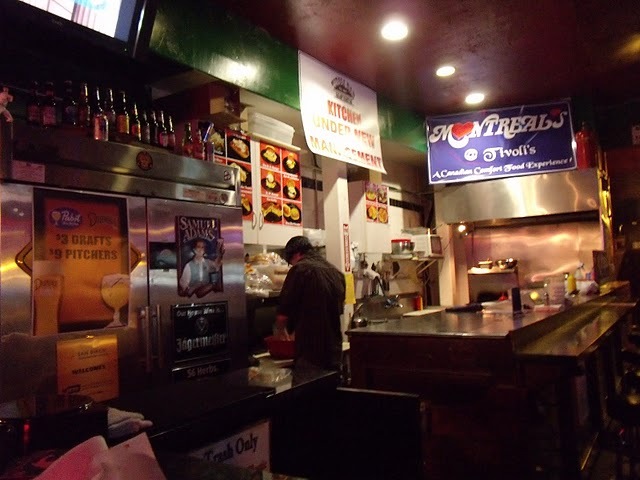 Whereas the west side of the state is increasingly influenced by Yesterdog. imagining this as some sort of real site full of real opinions and giving myself real expectations and real responsibilities is clearly not going to work. 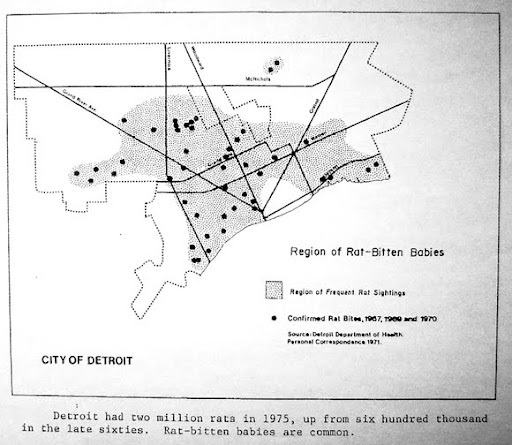 I’m going to begin again using this site to explore and study Michigan and its urban condition in a far less ambitious methodology.